Do You Know a Buyer for This Ckarksville Home? Clarksville home for sale 612 Highland Ave. 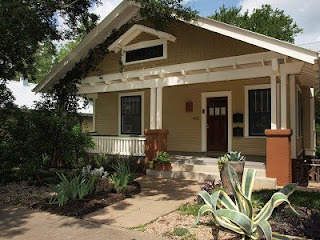 This is a 3/2/2 with an attached 2/1 apartment only 1/2 block from 6th Street just a few blocks west of Whole Foods and walking distance to the Annual ACL Music Festival which is one reason the owner loved it. Asking $650,000. The Phone Call Challenge - I Promise It Works!